That’s right you can win yourself a pair of tickets to Swansea City v Crystal Palace on Tuesday 28th August courtesy of Carabao Energy Drink right here on this website! 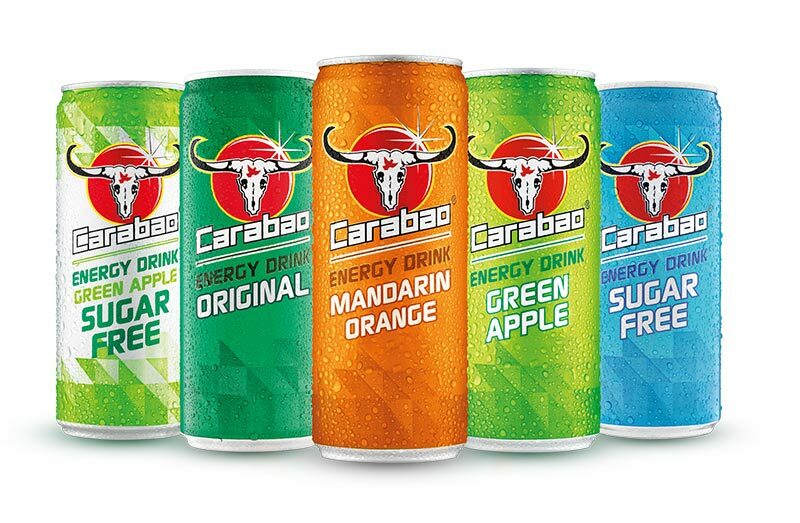 Carabao Energy Drink has teamed up with SCFC2 to give five lucky Swansea fans the chance to win a pair of tickets to Swansea City v Crystal Palace on Tuesday 28th August. By entering this competition you agree to the Terms & Conditions stated below. 1. The prize is for five winners to win a pair of tickets for Swansea City v Crystal Palace on Tuesday 28th August. 2. The competition is open from 22 August 2018 at 4pm and closes on 23 August 2018 at 2pm. 3. The competition is free to enter via SCFC2’s entry route advertised above. 5. The prize is for one pair of home tickets only. No travel, accommodation or other expenses are included with the prize. 6. Winners will be picked at random by SCFC2 from those that correctly answer the question in relation to the advertised competition. The Prize Draw will be supervised by an independent person. 8. Winners are responsible for the behaviour of themselves and their guest whilst enjoying the Prize. The Promoter and stadium operator reserves the right in its absolute discretion to exclude a winner and/or guest from participation in the Prize if a Winner and/or their guest fail to comply with the directions of the Promoter or any companies associated with the Prize or a Winner and/or guest act in a manner that is dangerous to themselves or to the public or is anti-social in any manner or which causes a disturbance or nuisance to others or is subject to a banning order or Club ban. 10. Only one entry per person. Multiple entries from the same person will render all entries void. 14. This is a joint promotion between Carabao and the media partner. 15. The winner will be expected to comply with any third-party terms and conditions that form part of the Prize, including but not limited to Carabao Cup Tickets Standard Terms and Conditions, Ground Regulations at the relevant football stadium. 17. Winners will be bound by any rules of conduct set out by the relevant football club. Winners are liable to be refused tickets and entry into the stadium at the request of any football team participating in the Carabao Cup. 20. For the avoidance of doubt the competition winner is not permitted to sell on these tickets or alternatively pass to a third party under any circumstances. 22. If a Winner has any special accessibility requirements, the Winner will need to make Carabao aware of this as soon as the Winner has won a pair of tickets. In some instances, notice of accessible seating may only be available at short notice. If wheelchair spaces are available, these will be offered on a first-come first-served basis. 23. The promoter accepts no responsibility for entries lost, damaged, delayed or unreadable. No correspondence will be entered into. 24. The name and county of the prize winners will be available on 24 August 2018 for 14 days or by sending a SAE to: Intercarabao Limited, 5th Floor, 7 Old Park Lane, London, W1K 1QR.